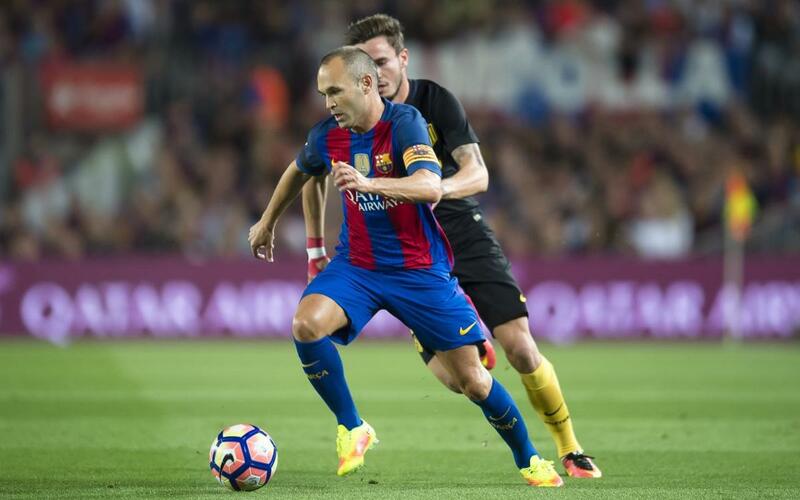 FC Barcelona captain Andrés Iniesta was announced on Monday as the winner of the prestigious Reina Sofia Award for 'values and fair play' at the 2015 National Sports Awards. The recognition honours the midfielder's gentlemanly conduct, positive principles and commitment to fair play, as well as the way he has always set such a splendid example for young footballers to follow both on and off the pitch. It’s been a landmark week for Iniesta, who made his 600th first team appearance and also celebrated the 20th anniversary of his arrival at La Masia. Other winners included world figure skating champion Javier Fernández, Sevilla manager Jorge Sampaoli and Spain’s Euro 2015 winning basketball team.